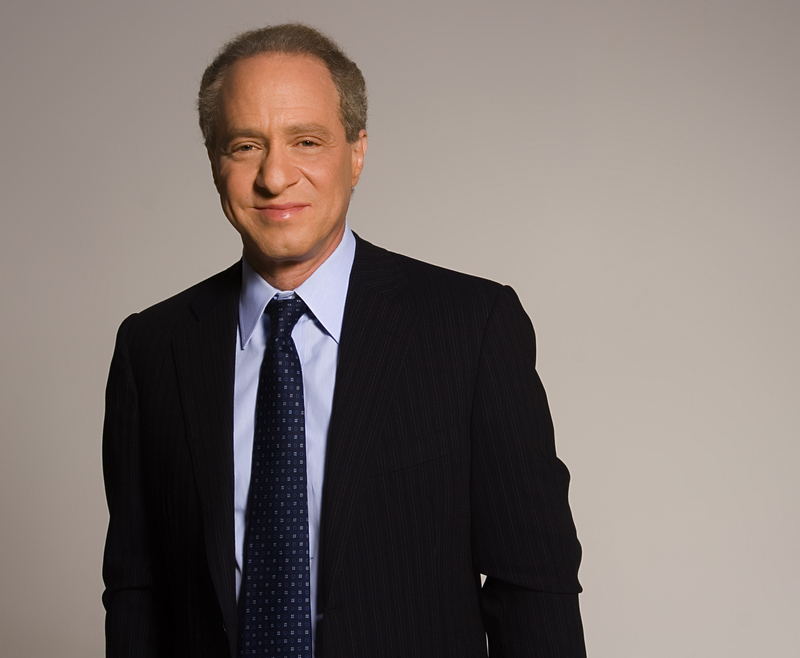 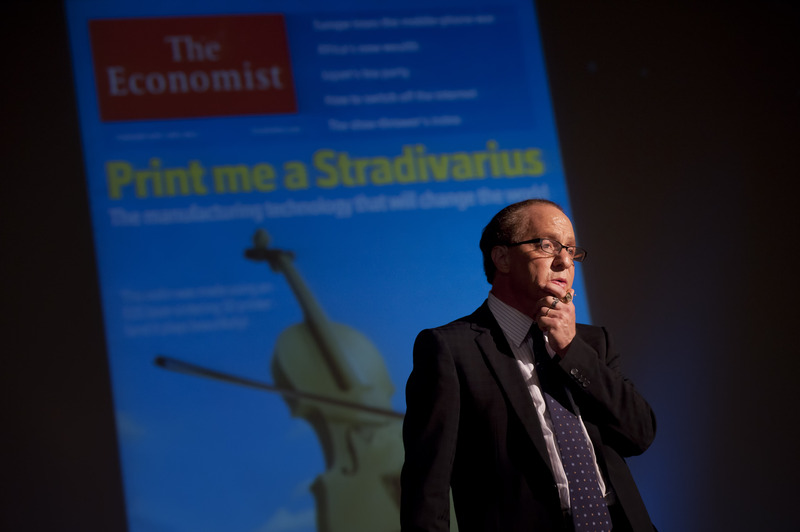 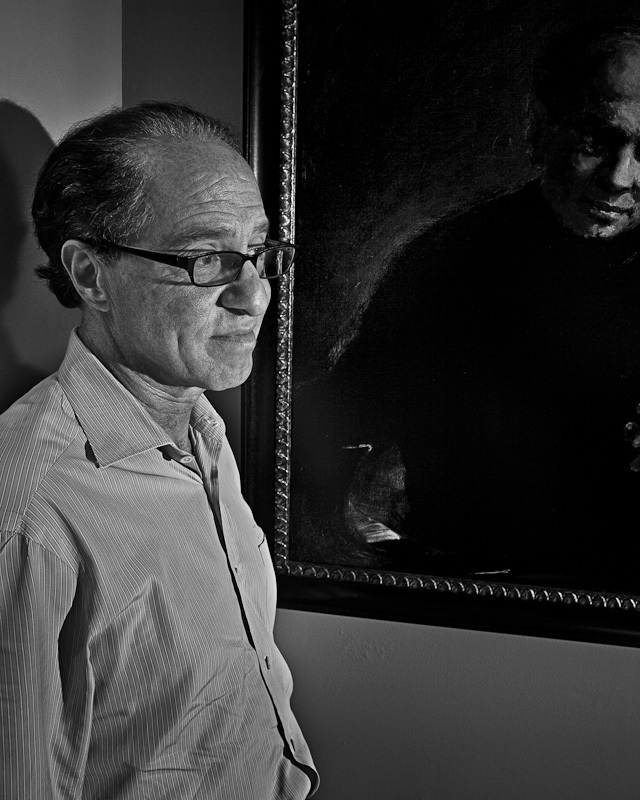 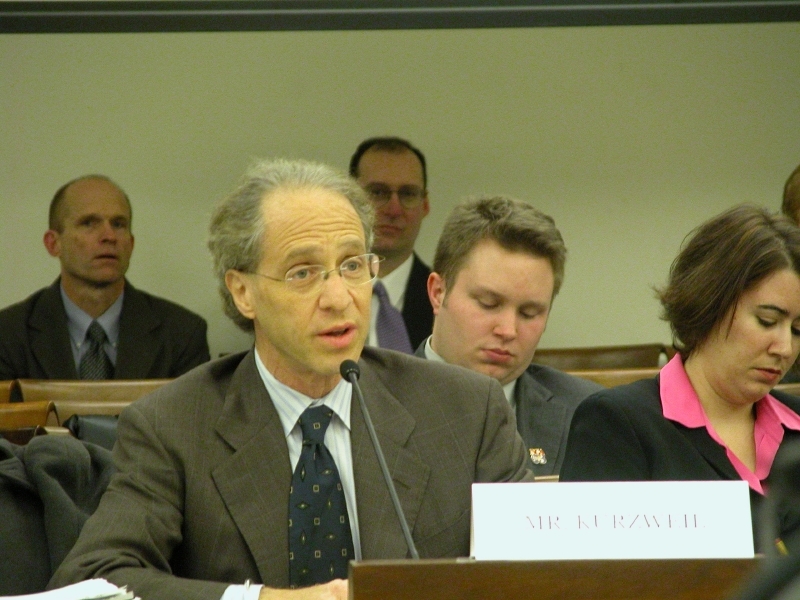 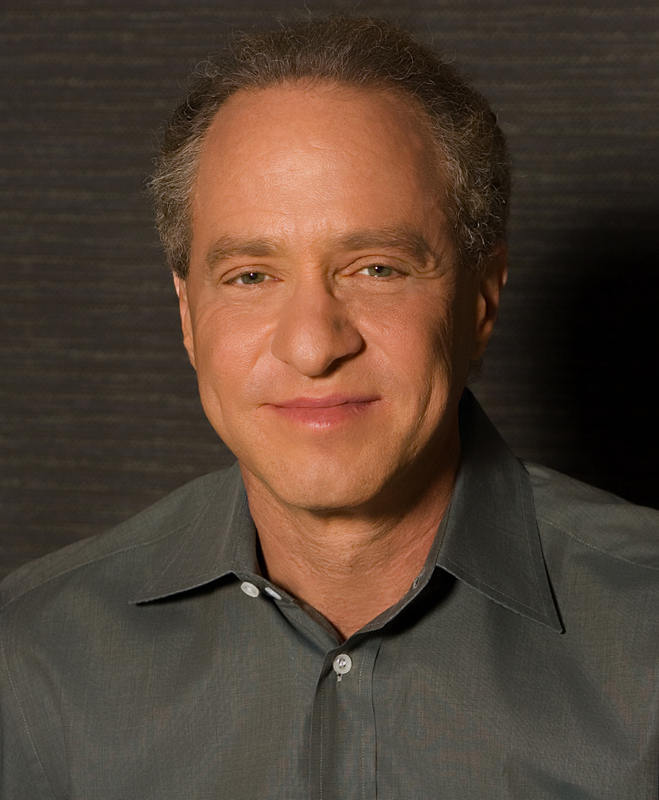 Ray Kurzweil, 2009. Credit: Photo by Bill Wadman. 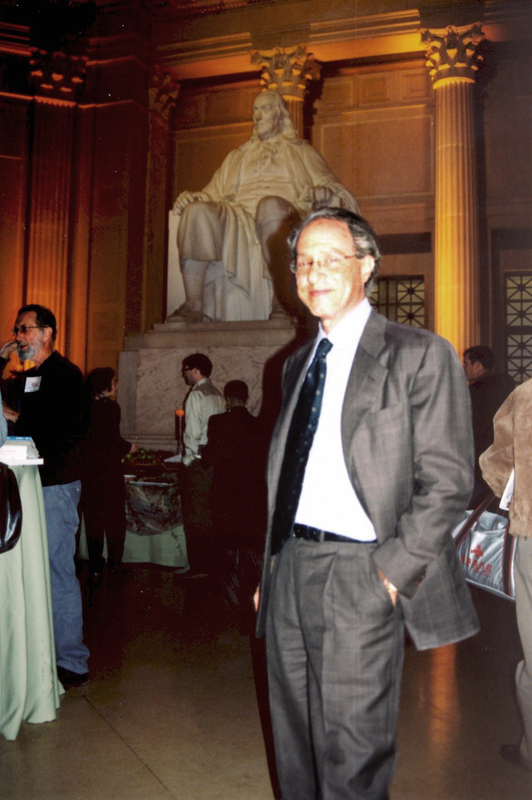 Please contact Sarah Reed ([email protected]) to inquire about usage permission. 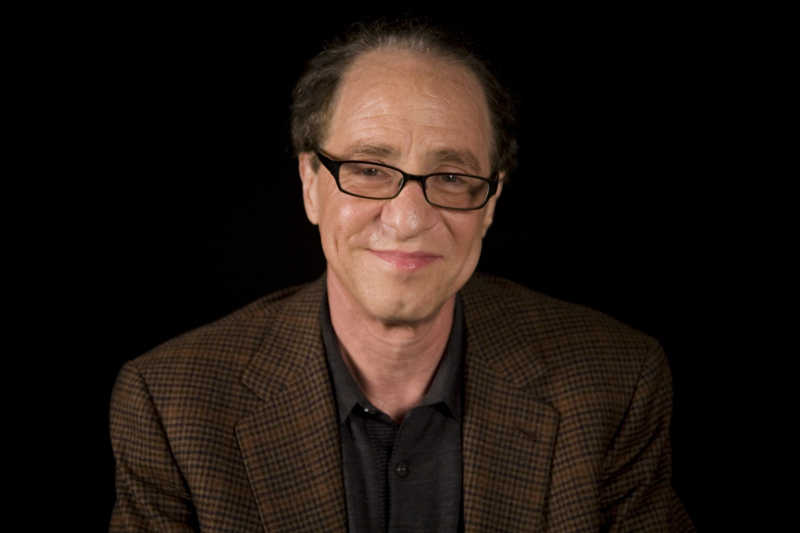 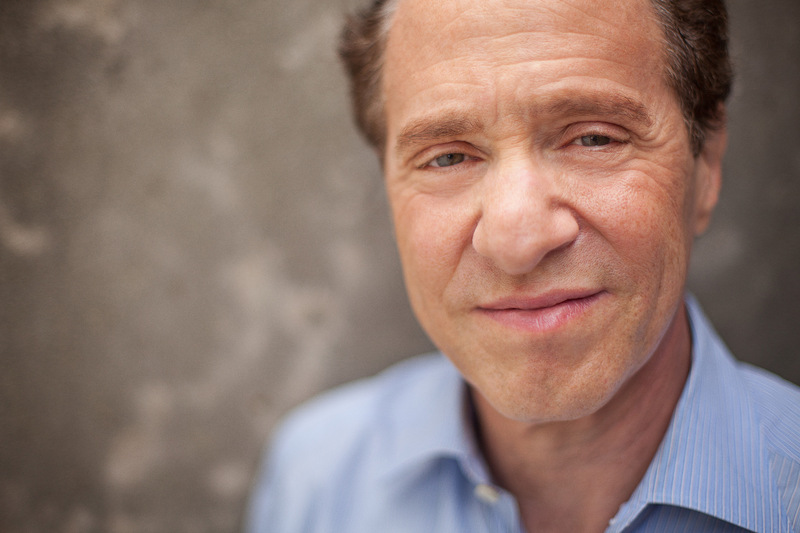 Ray Kurzweil Circa 2005. Credit: Photo by Helene DeLillo. 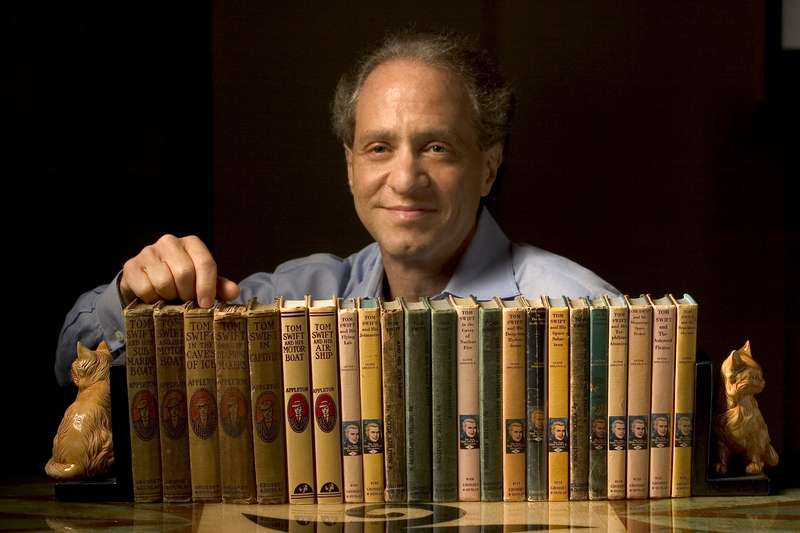 Courtesy of Kurzweil Technologies, Inc.
Ray Kurzweil (with his collection of Tom Swift, Jr. books, which he read as a child) Circa 2003. Credit: Photo by Michael Lutch. 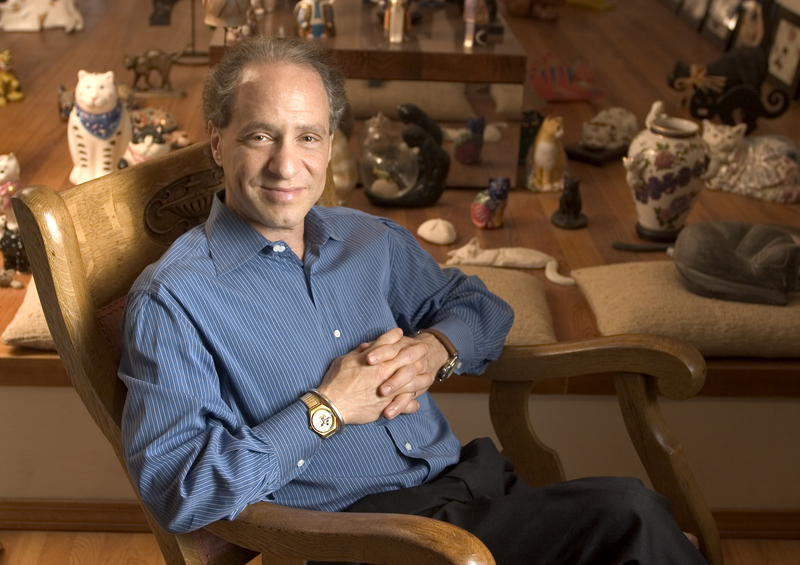 Courtesy of Kurzweil Technologies, Inc.
Ray Kurzweil (with a few of his collection of 400 cat figurines) Circa 2003. Credit: Photo by Michael Lutch. 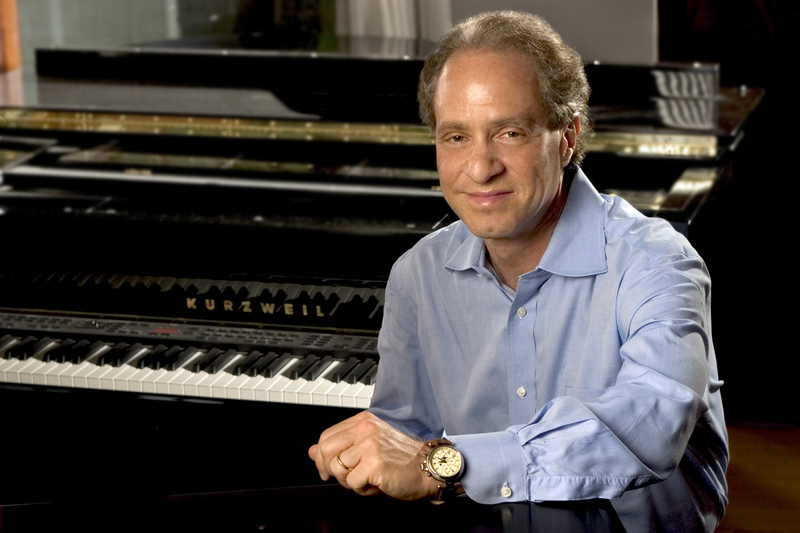 Courtesy of Kurzweil Technologies, Inc.
Ray Kurzweil (with the Kurzweil Model 150 electronic piano) Circa 2003. Credit: Photo by Michael Lutch. 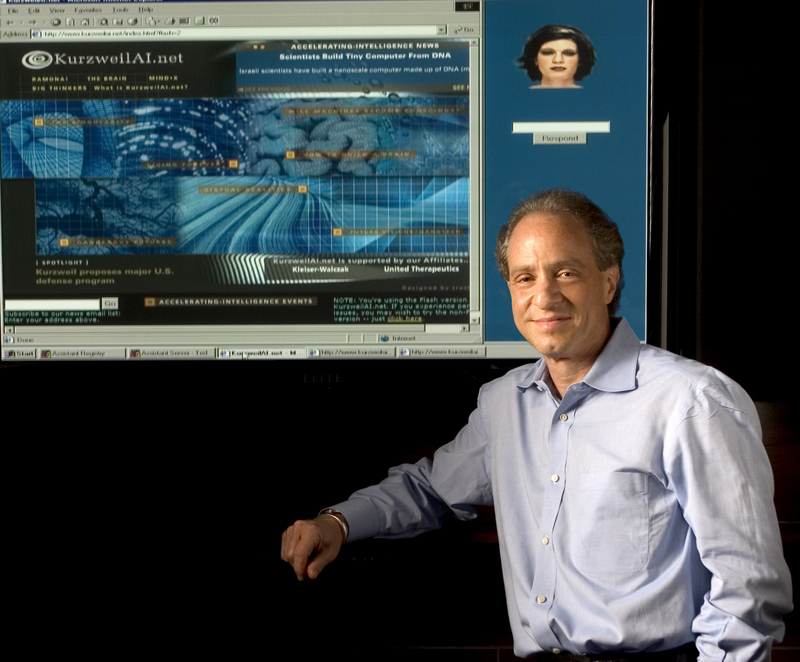 Courtesy of Kurzweil Technologies, Inc.
Ray Kurzweil with the KurzweilAI.net homepage, circa 2003. Credit: Photo by Michael Lutch. 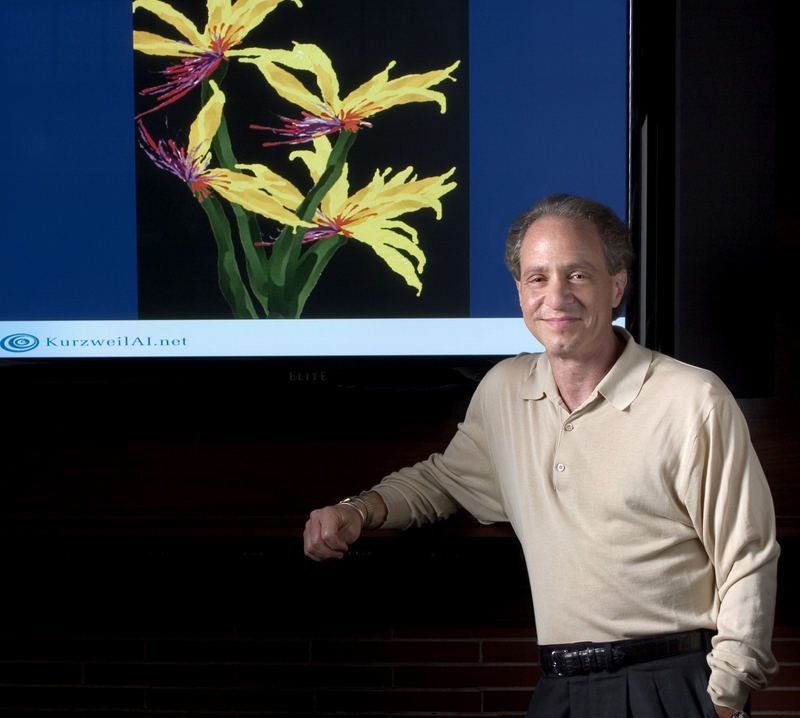 Courtesy of Kurzweil Technologies, Inc.
Ray Kurzweil with a computer generated painting by "Ray Kurzweil's Cybernetic Artist", circa 2003. Credit: Photo by Michael Lutch. 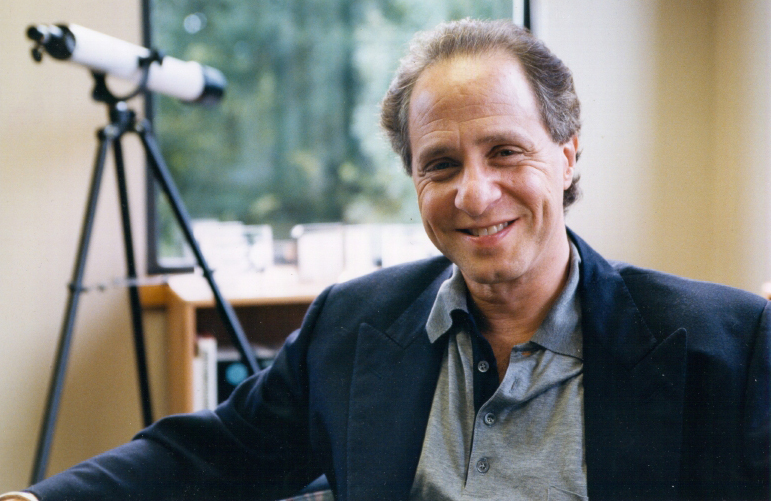 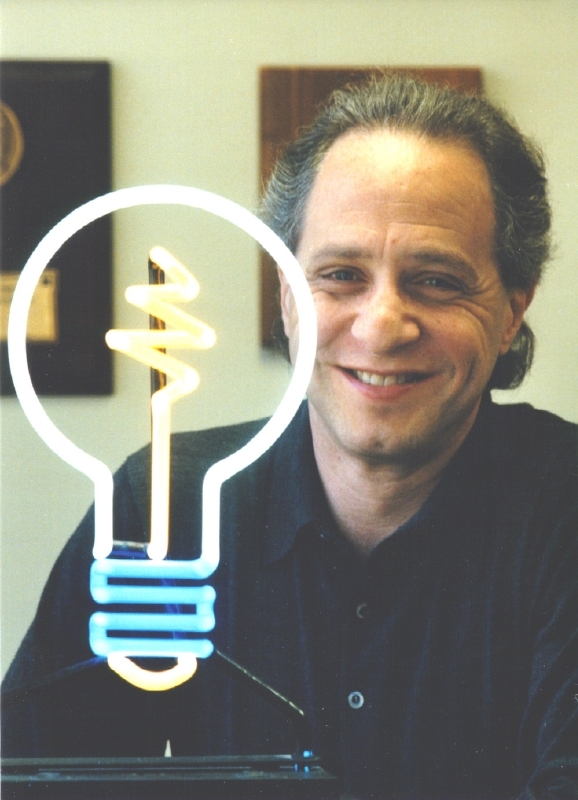 Courtesy of Kurzweil Technologies, Inc.
Ray Kurzweil Circa 2003. Credit: Photo by Michael Lutch. 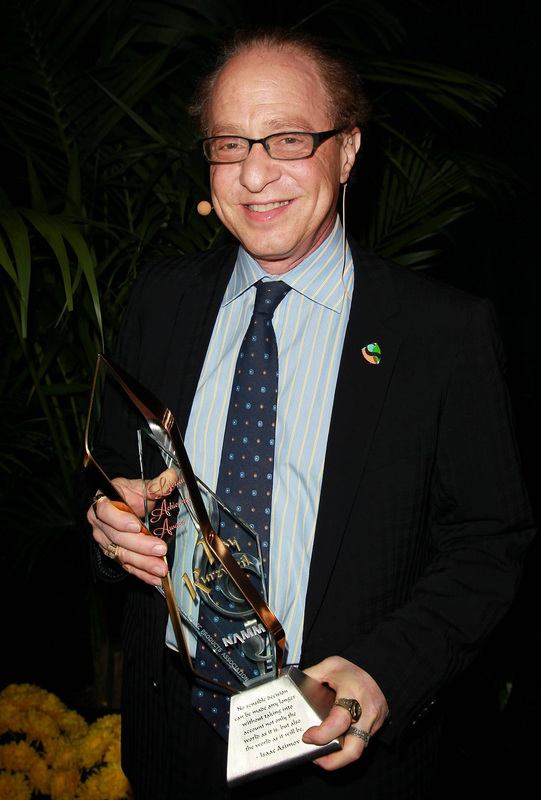 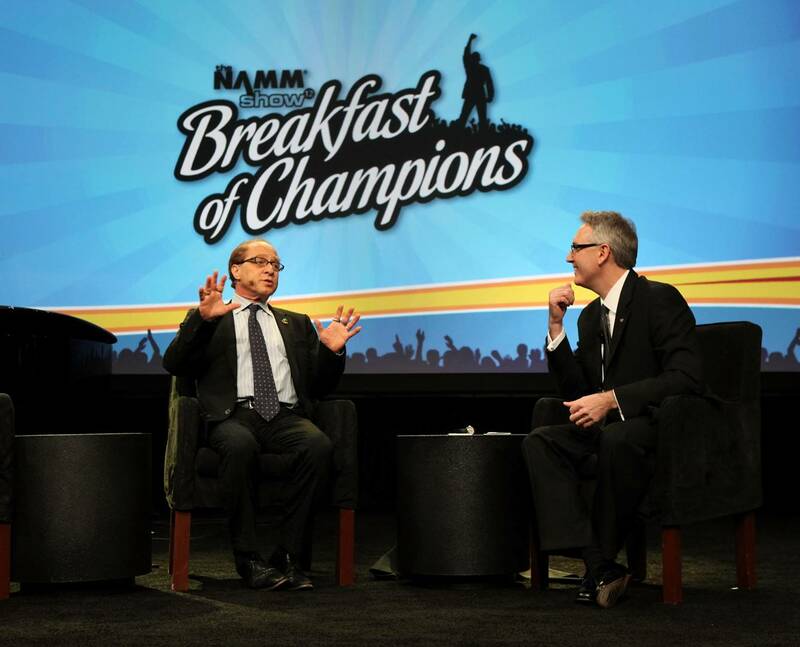 Courtesy of Kurzweil Technologies, Inc.
Ray Kurzweil with the National Brain Tumor Foundation, Calvin H.P. 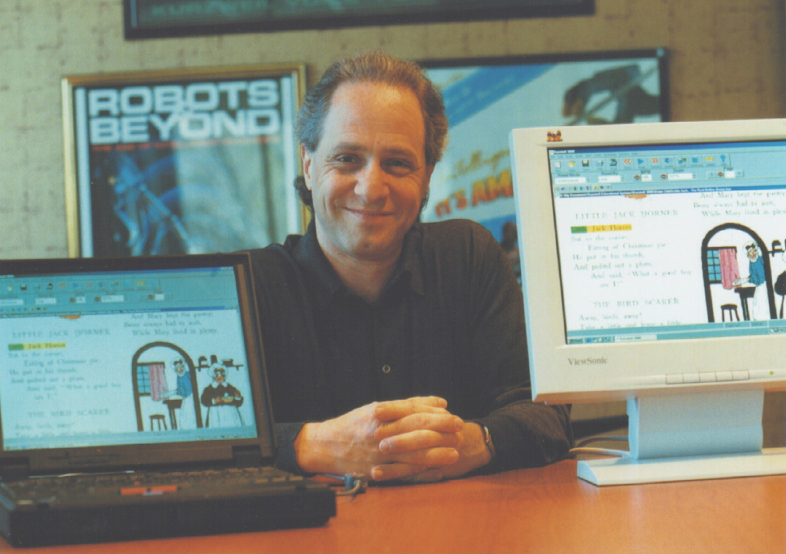 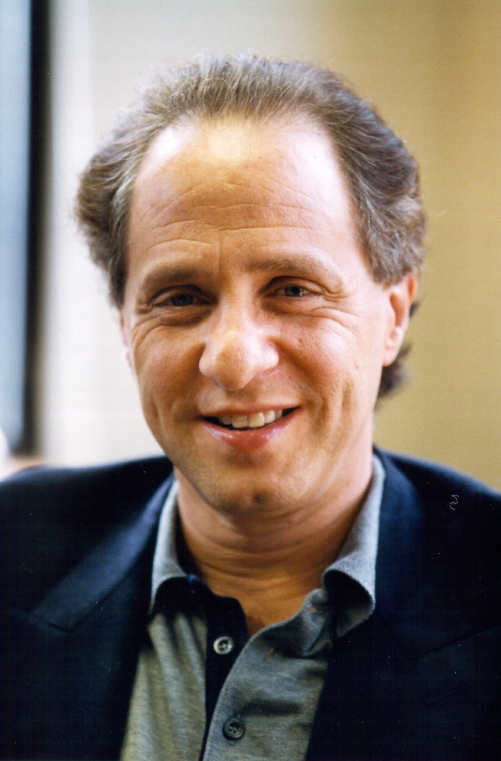 Pava Prize, 1994. Credit: Courtesy of Kurzweil Technologies, Inc.
Ray Kurzweil with the Kurzweil 3000 software, a program that scans and reads text with graphics to enable children and people with learning and reading disabilities to read. 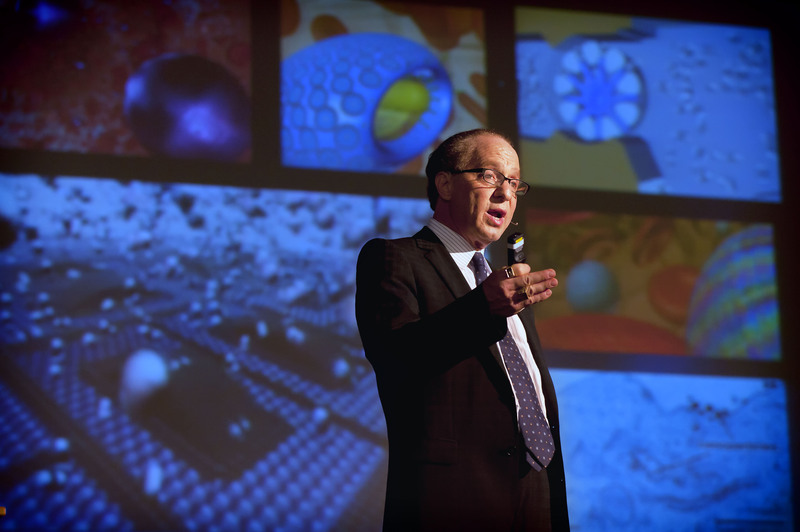 Credit: Courtesy of Kurzweil Technologies, Inc.
Ray Kurzweil - Zero G Flight, 2008. 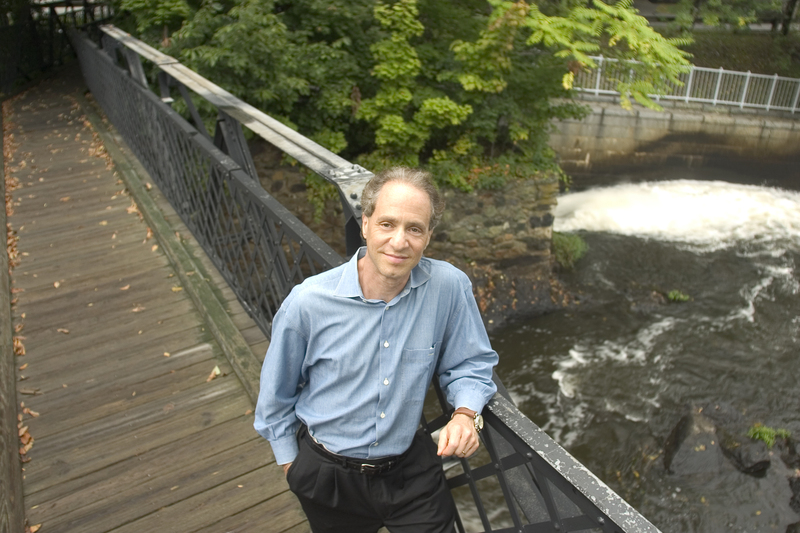 Please contact Sarah Reed ([email protected]) to inquire about usage permission. 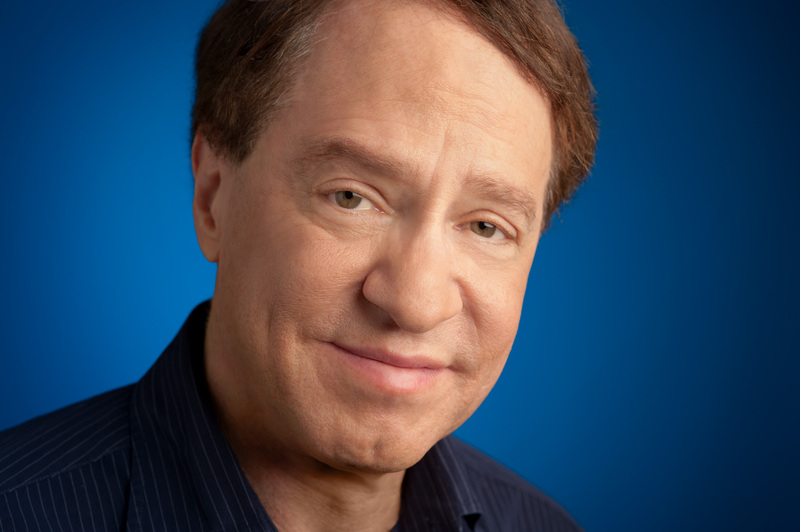 Ray Kurzweil at Google, 2009. 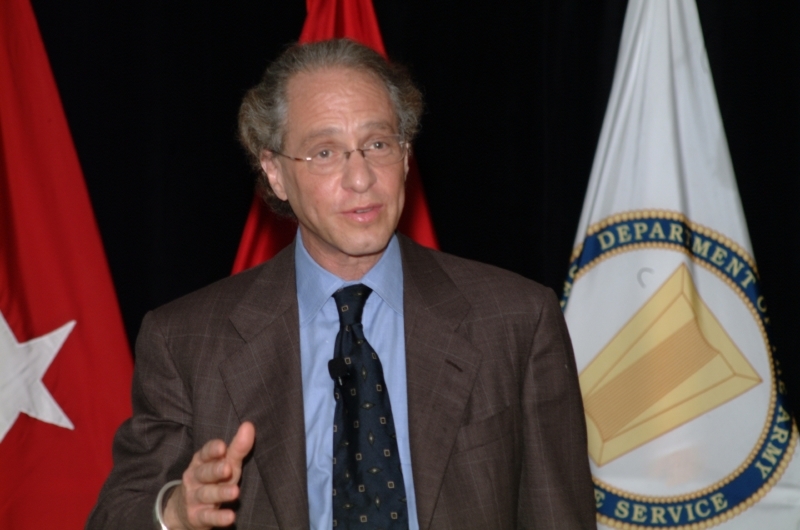 Please contact Sarah Reed ([email protected]) to inquire about usage permission. 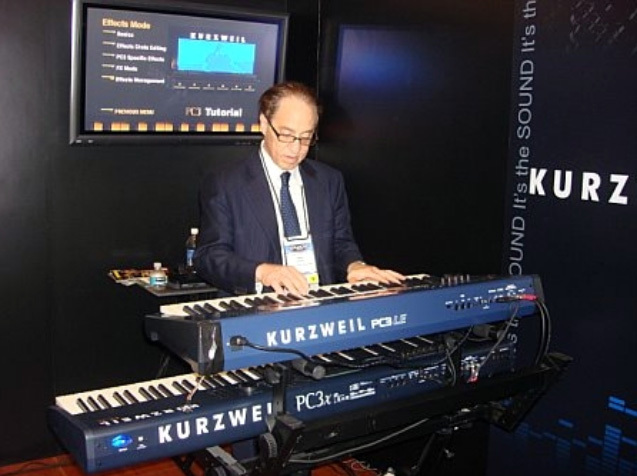 Ray Kurzweil at NAMM, 2009. 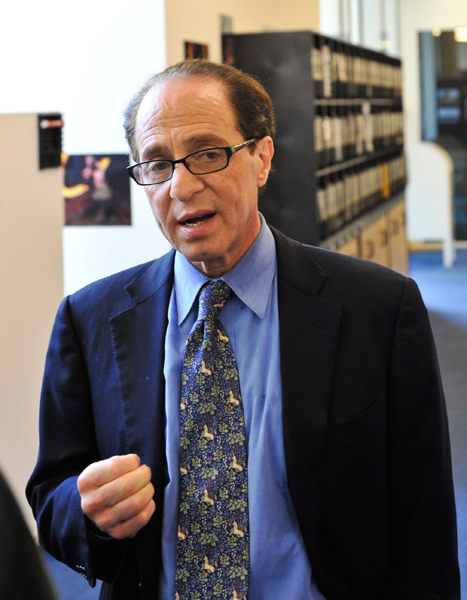 Please contact Sarah Reed ([email protected]) to inquire about usage permission. 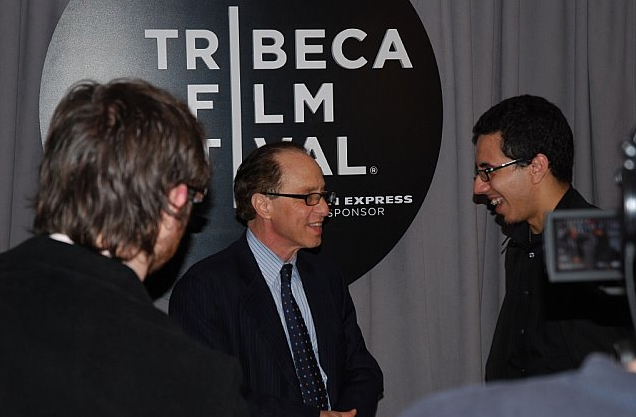 Ray Kurzweil at Tribeca Film Festival, 2009. 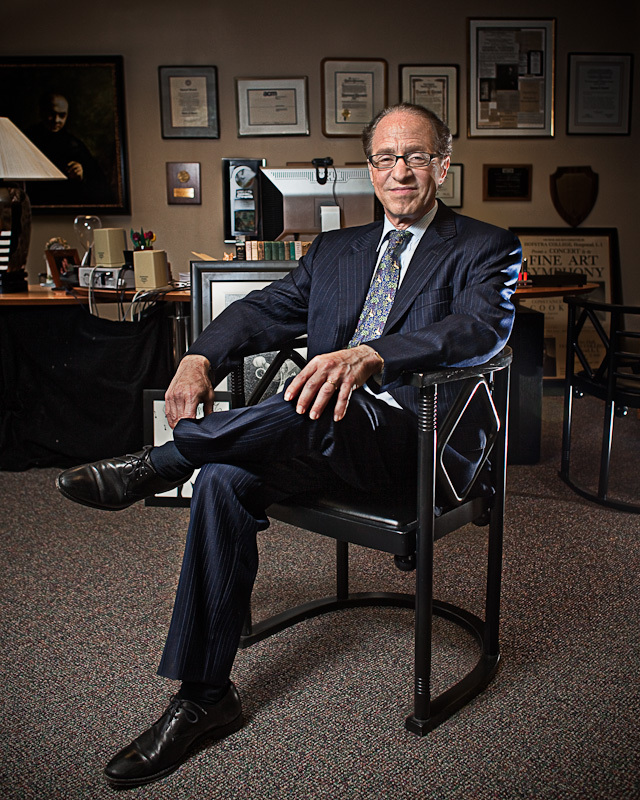 Please contact Sarah Reed ([email protected]) to inquire about usage permission. 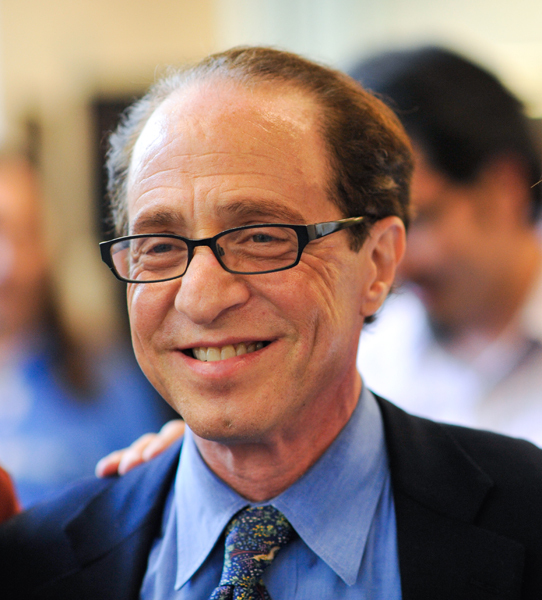 Ray Kurzweil and Larry King, 2009. 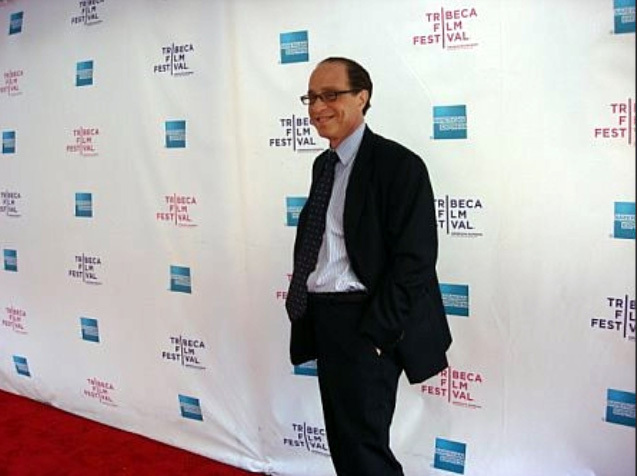 Please contact Sarah Reed ([email protected]) to inquire about usage permission. 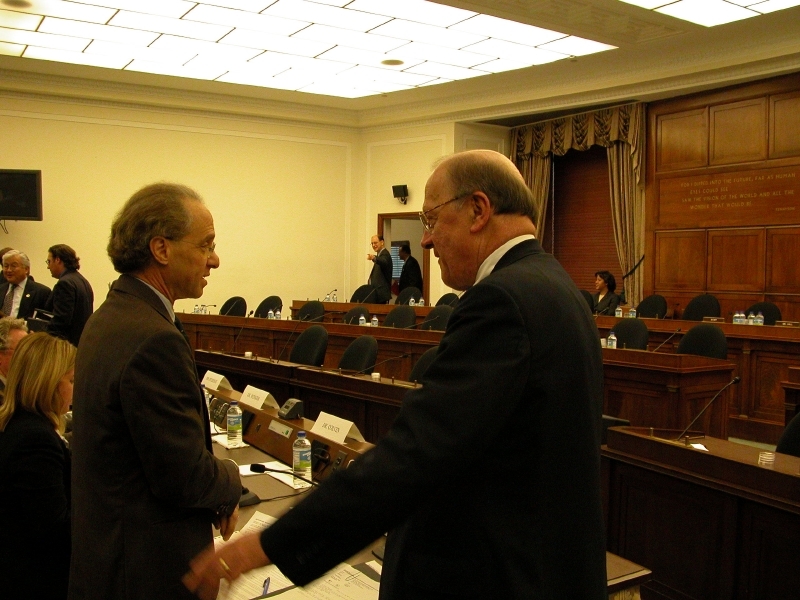 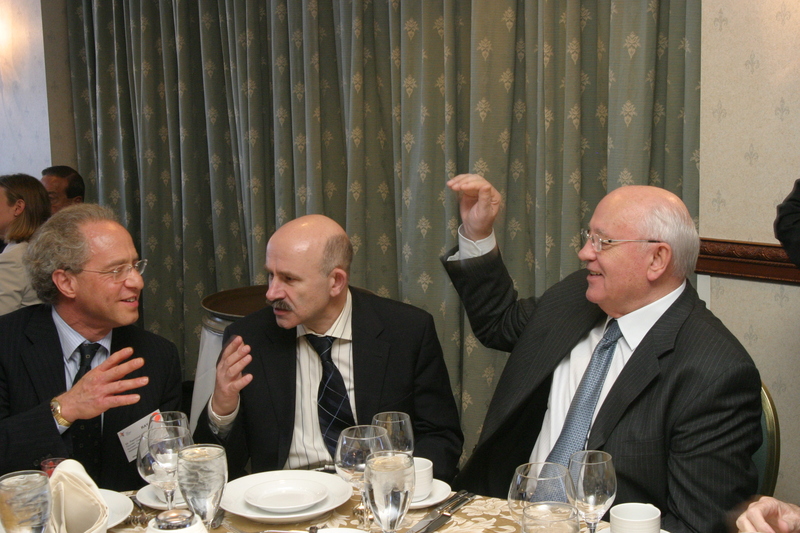 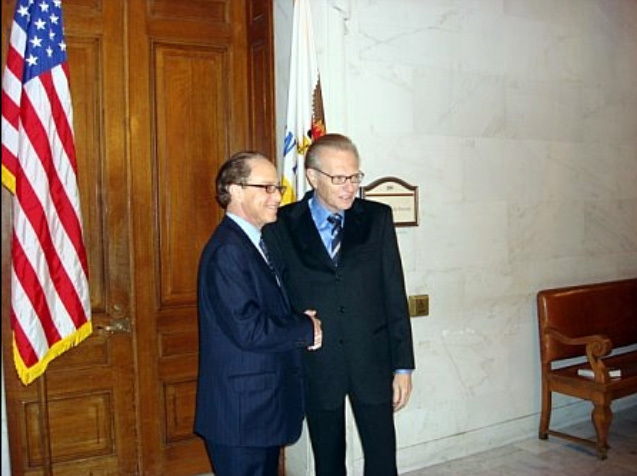 Ray Kurzweil having lunch with President Mikhail Gorbachev on April 12, 2005 at the Massachusetts Software Council annual meeting (Ray is on the MSC Board of Trustees). 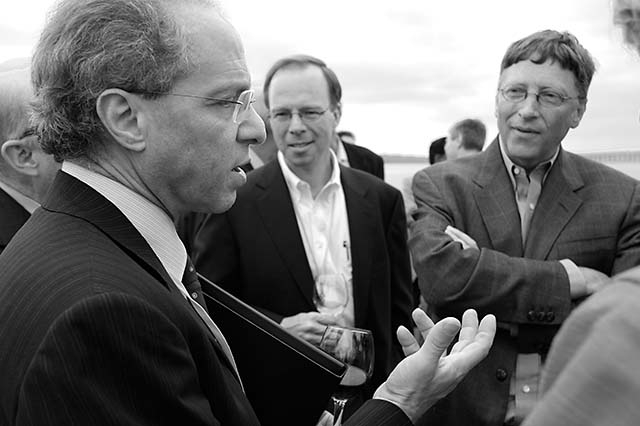 Credit: Courtesy of Kurzweil Technologies, Inc.
Ray Kurzweil at Microsoft's CEO Summit in Seattle on May 20, 2004. Credit: Photo by Gary Voth. 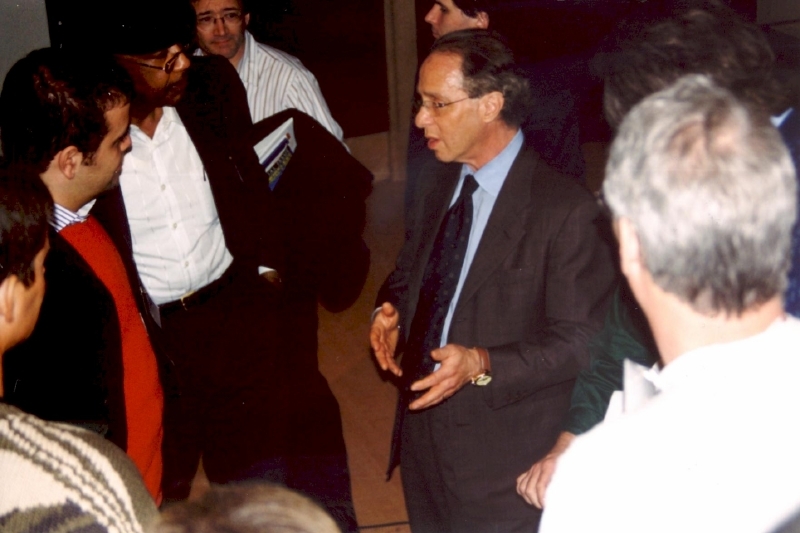 Courtesy of Kurzweil Technologies, Inc.
Ray Kurzweil giving the keynote address at the Army SMART conference in Dearborn, Michigan, September 10, 2003. Credit: Courtesy of Kurzweil Technologies, Inc.
Ray Kurzweil at the 8th Annual U.S. Patent and Trademark Office Independent Inventors Conference in Philadelphia, circa November, 2003. Credit: Courtesy of Kurzweil Technologies, Inc.
Ray Kurzweil testifies to the Congress House Science Committee on the Nanotechnology Legislation on April 9, 2003. Credit: Courtesy of Kurzweil Technologies, Inc.
Ray Kurzweil speaking with Sherwood Boehlert, Chairman of the House Science Committee, on April 9, 2003, after testifying on the societal impact of nanotechnology. 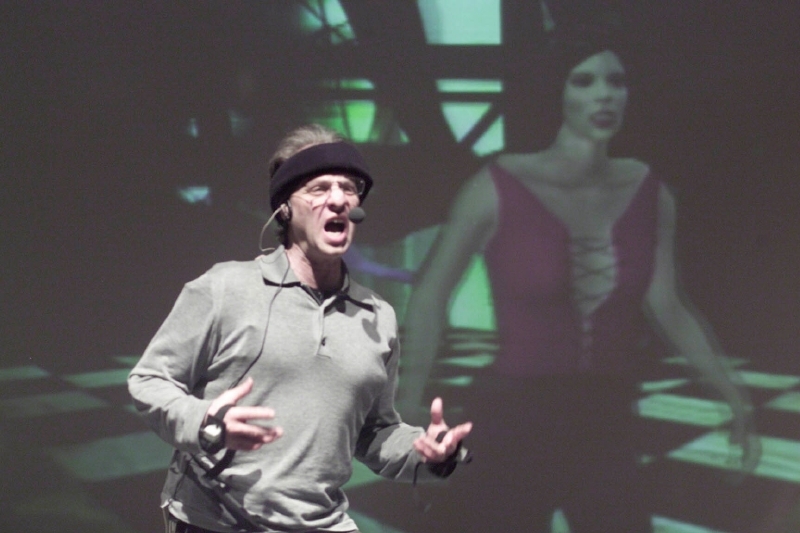 Credit: Courtesy of Kurzweil Technologies, Inc.
Ray Kurzweil giving the keynote presentation at the "Sony Engineers' Jamboree," on December 15, 2003, during Sony Technology Week 2003, on the occasion of Sony's 60th anniversary. 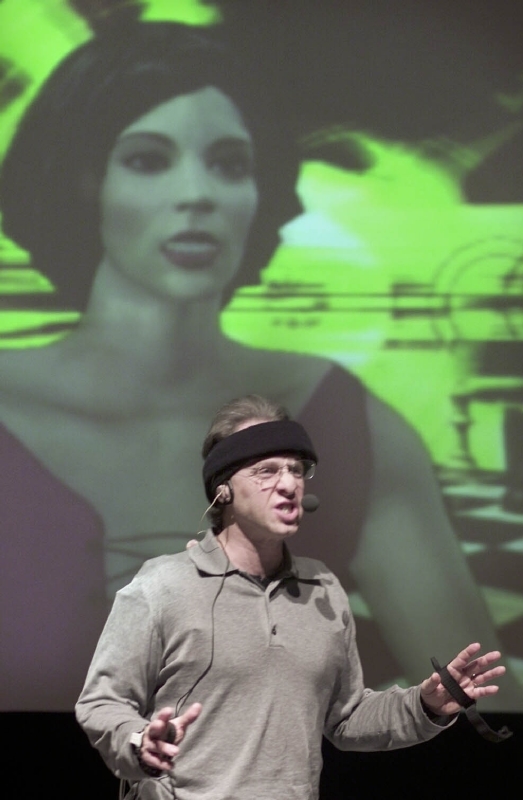 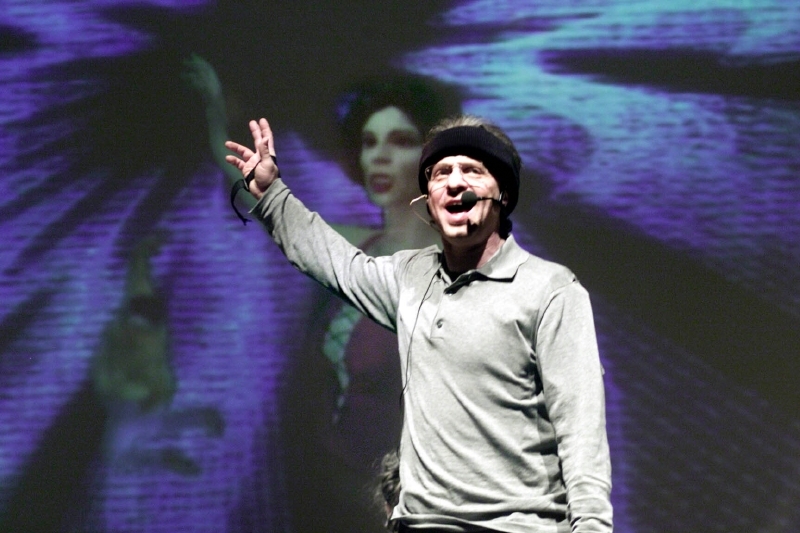 He presented via Teleportec (a virtual reality system that projects Ray to a speaking venue in three dimensions) from his office in Massachusetts. 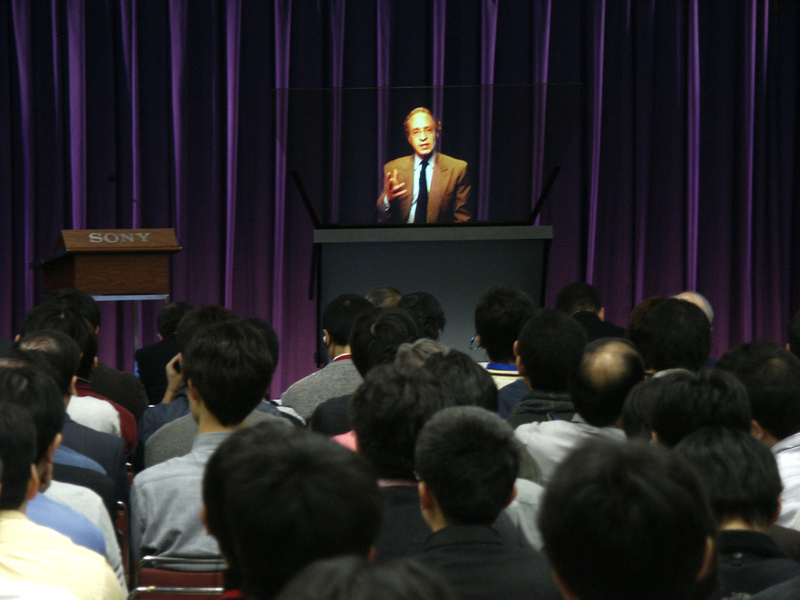 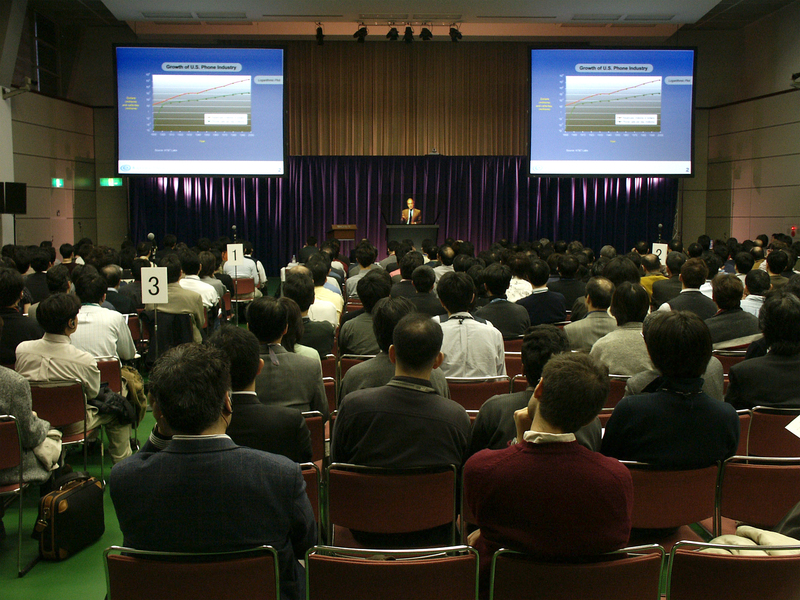 The conference took place at Sony headquarters in Shinagawa, Tokyo. 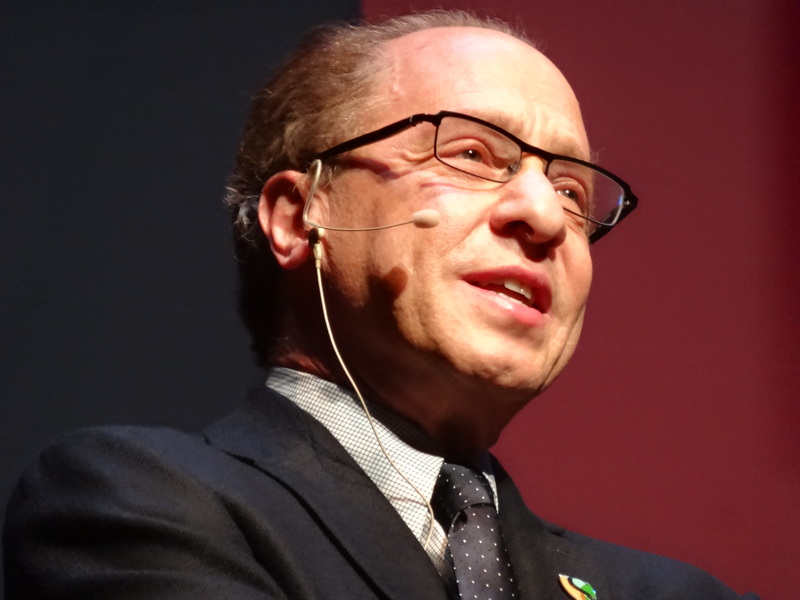 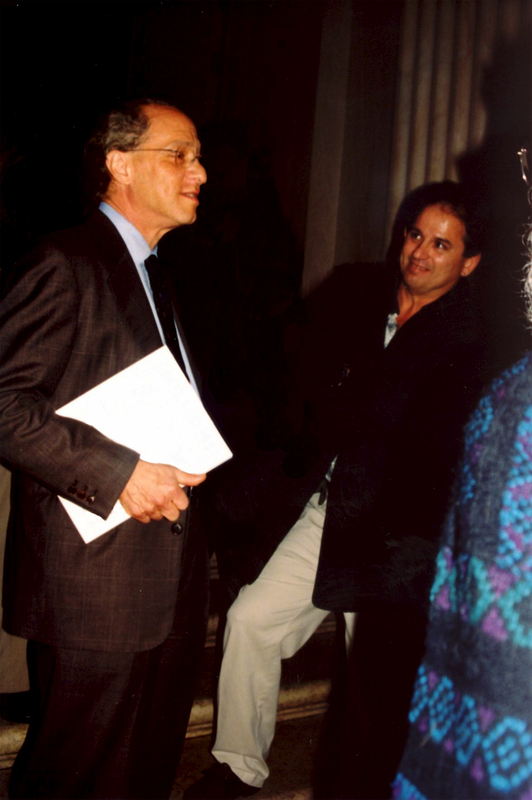 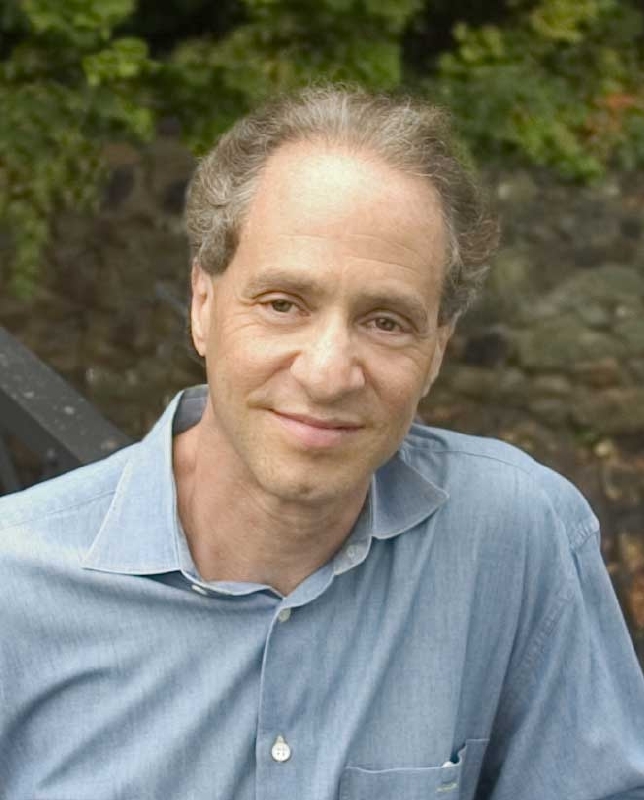 Credit: Courtesy of Kurzweil Technologies, Inc.
Ray Kurzweil being honored at the The Fourth Annual Telluride Tech Festival, where he also presented Tod Machover with the first annual "Ray Kurzweil Award of Technology in Music." 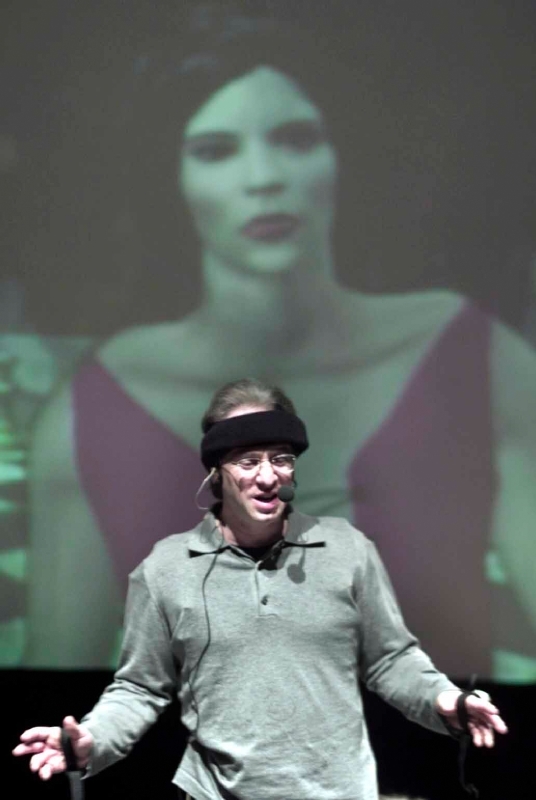 Ray presented via Teleportec (a virtual reality system that projects Ray to a speaking venue in three dimensions) from his office in Massachusetts. 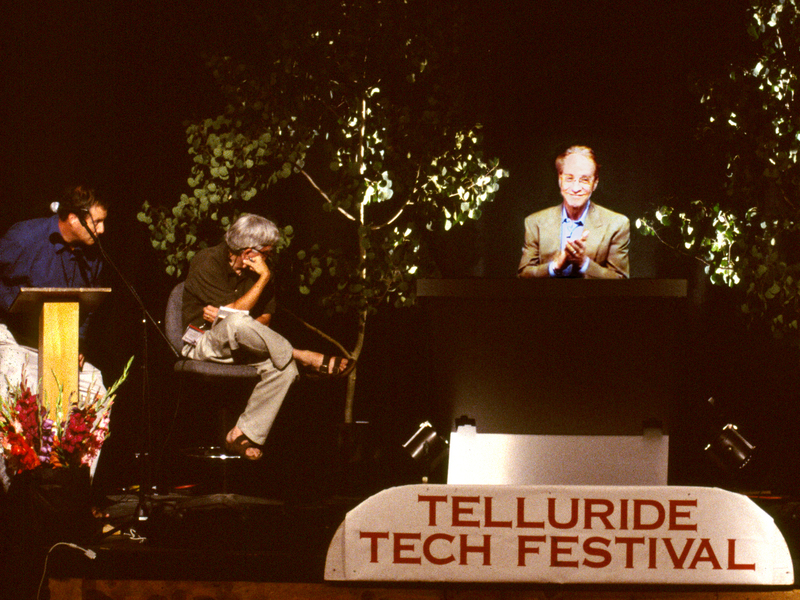 The conference took place at Telluride, Colorado. 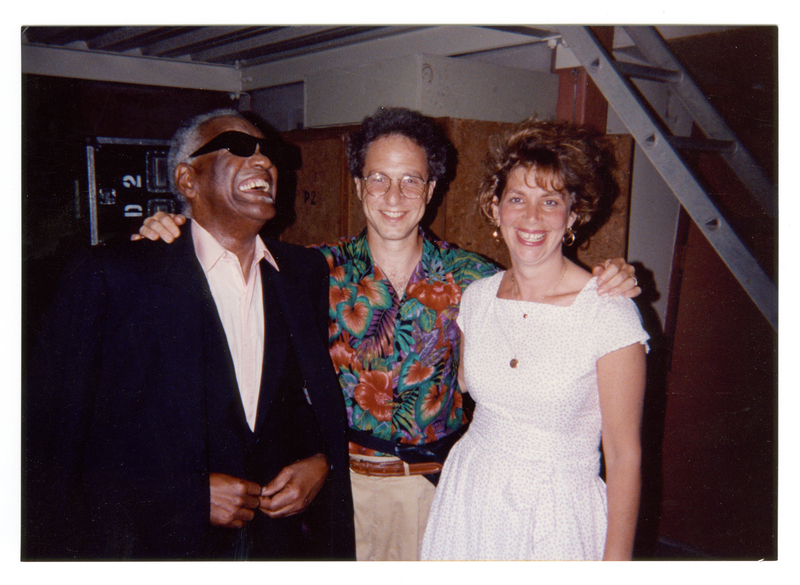 Credit: Courtesy of Kurzweil Technologies, Inc.
An historical photo of Ray Charles, Ray Kurzweil, and Sonya Kurzweil. 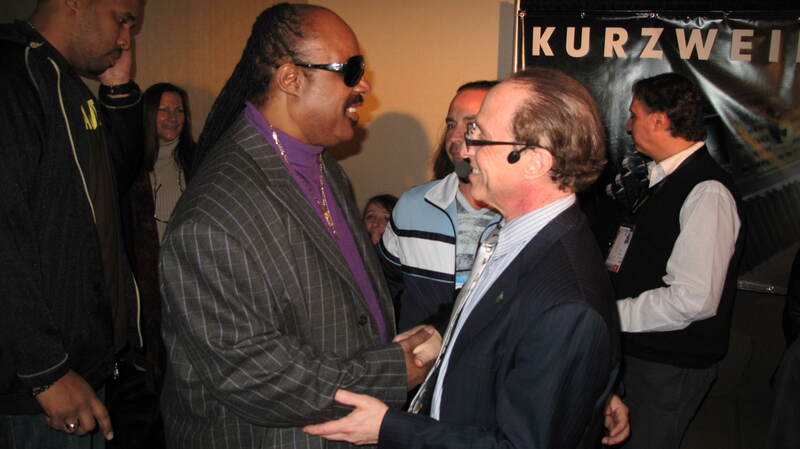 Ray and Stevie Wonder at the NAMM Conference in 2010. 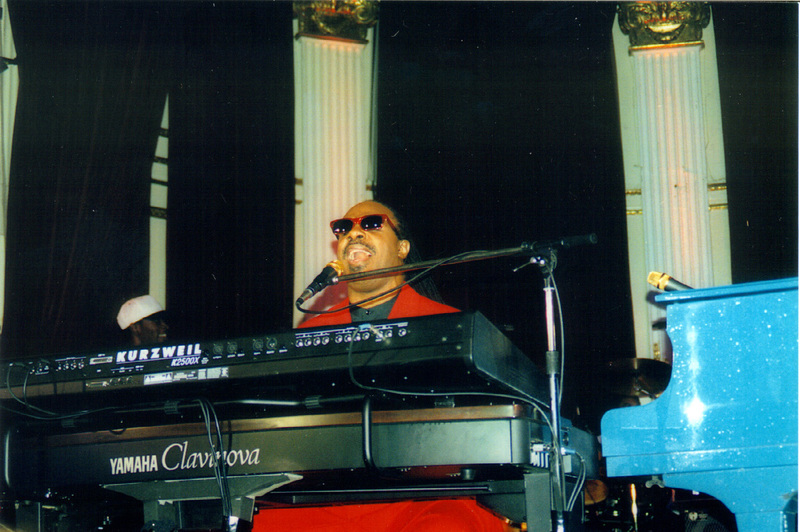 An historical photo of Ray with Stevie Wonder. 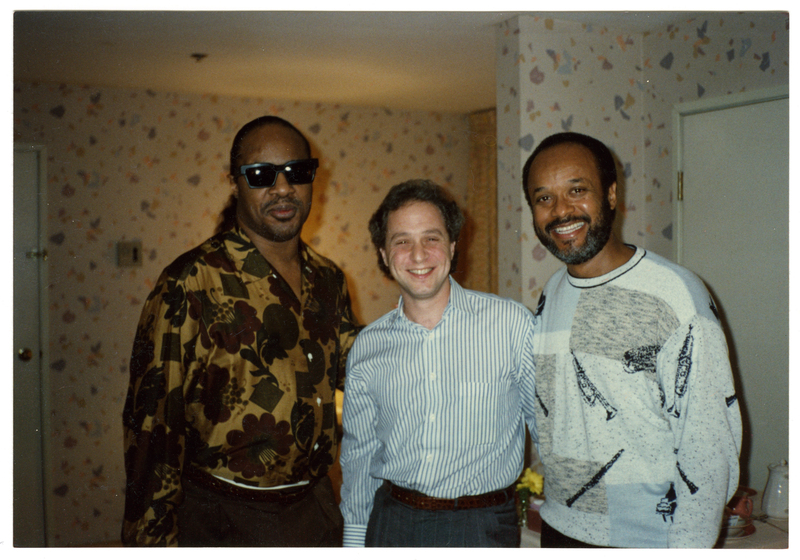 An historical photo of Ray with Stevie Wonder at the Kurzweil 250 at a Kurzweil Music Systems party. 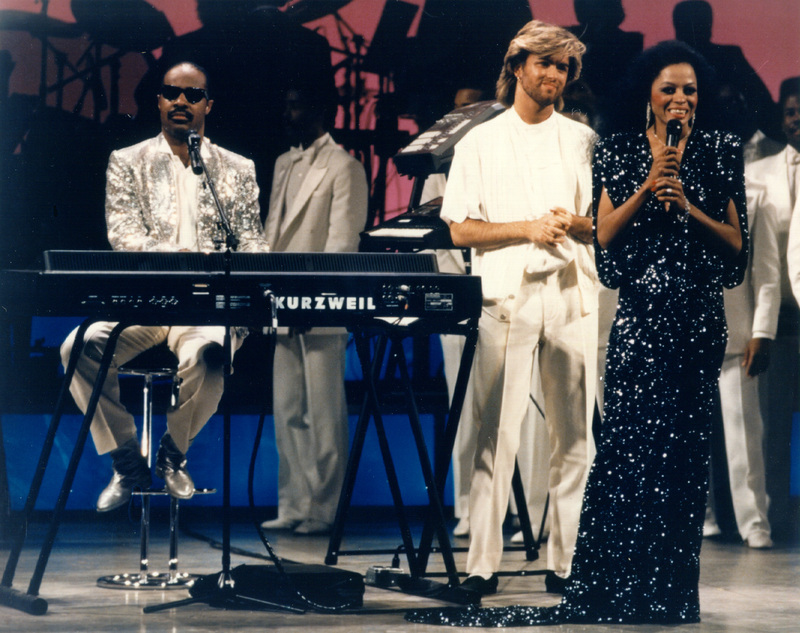 Stevie Wonder playing a Kurzweil keyboard on stage with George Michael and Diana Ross. 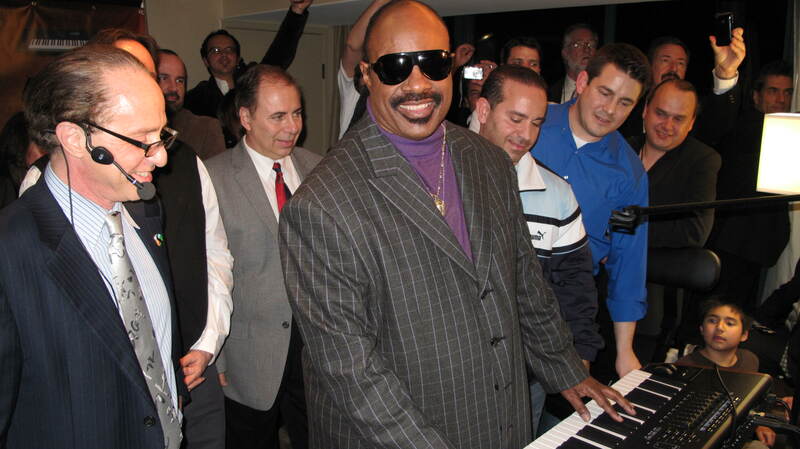 An historical photo of Stevie Wonder with a K2500x. 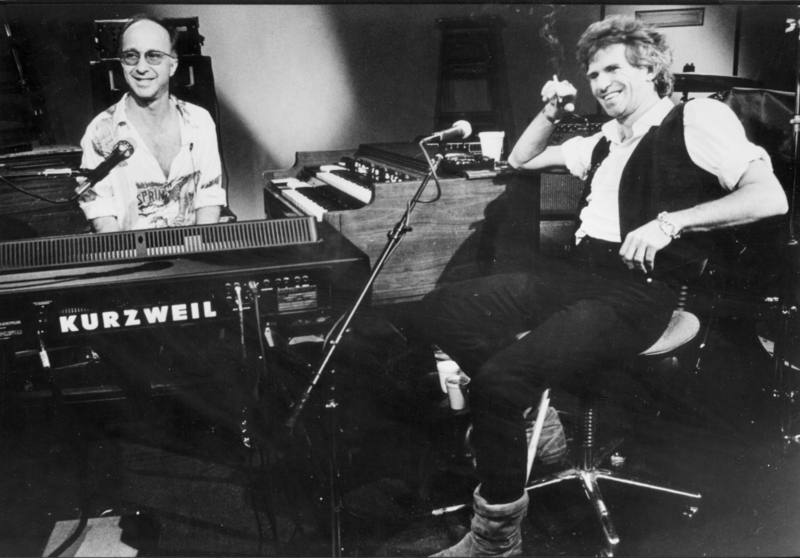 Historical photo of Keith Richards and Paul Shaffer with a Kurzweil piano. 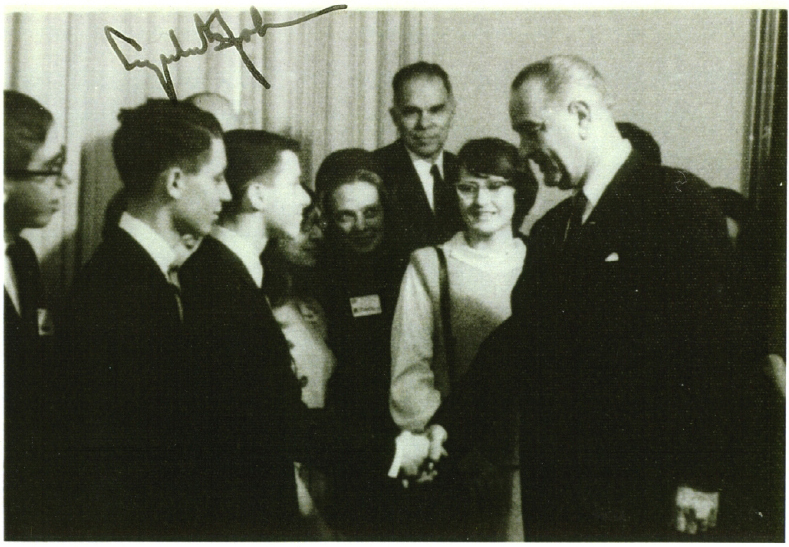 Ray Kurzweil meeting President Johnson at the White House as one of the national winners of the 1965 Westinghouse Science Talent Search. 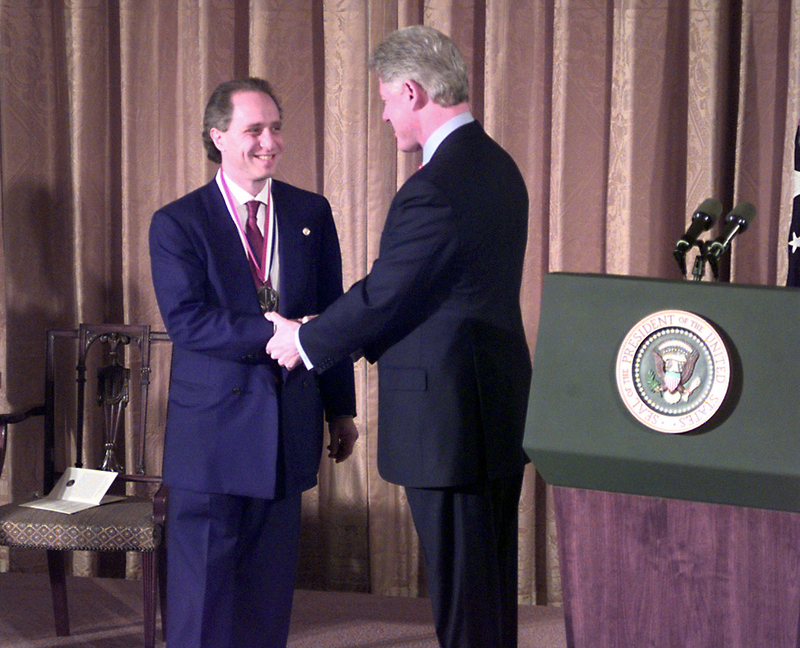 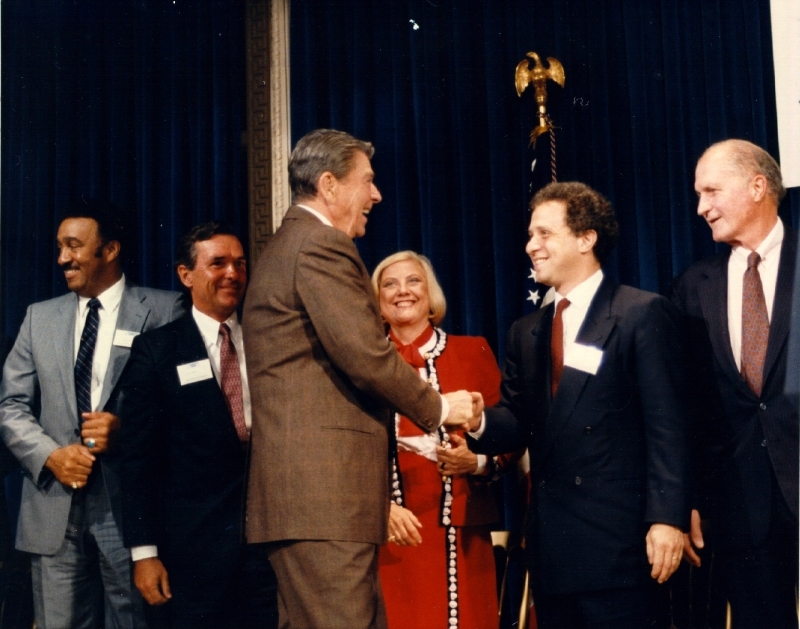 (Circa January, 1965) Credit: Courtesy of Kurzweil Technologies, Inc.
Ray Kurzweil receiving the White House Award for Entrepreneurial Excellence from President Reagan on August 18, 1986. Credit: Courtesy of Kurzweil Technologies, Inc.
Ray Kurzweil receiving the National Medal of Technology, the nations's hightest honor in technology, presented by President Clinton in a White House ceremony on March 14, 2000. Credit: Courtesy of Kurzweil Technologies, Inc.
Steve Allen and Ray Kurzweil (age 16) on "I've Got a Secret" TV Show. 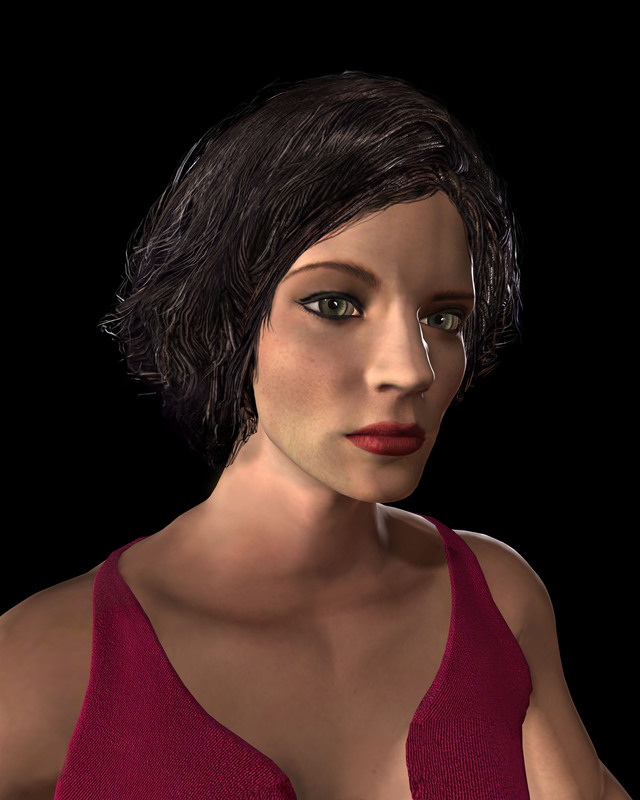 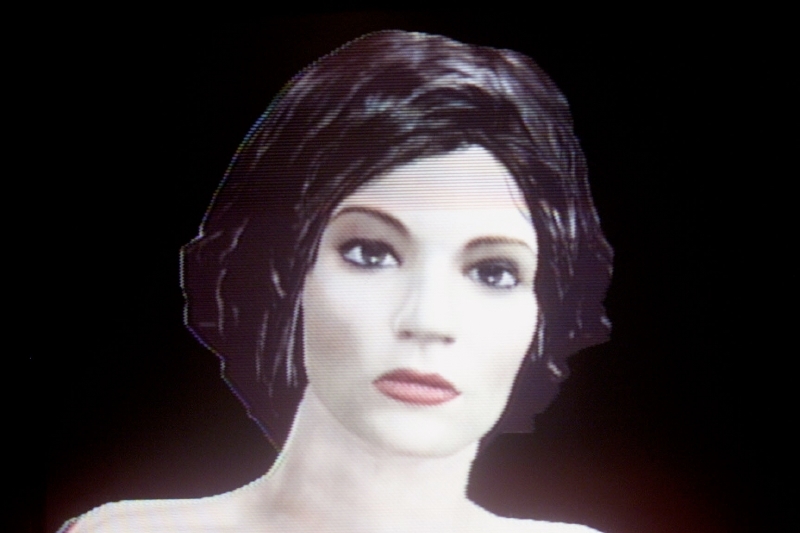 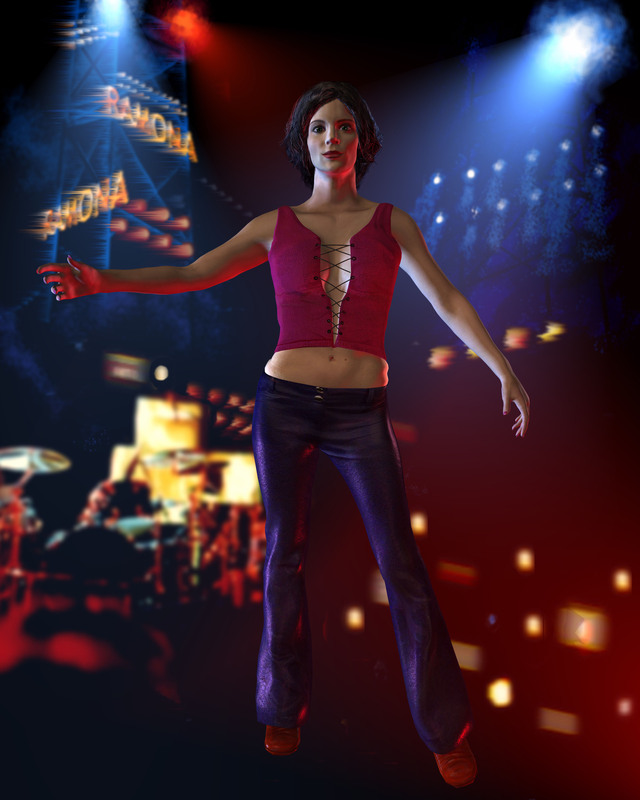 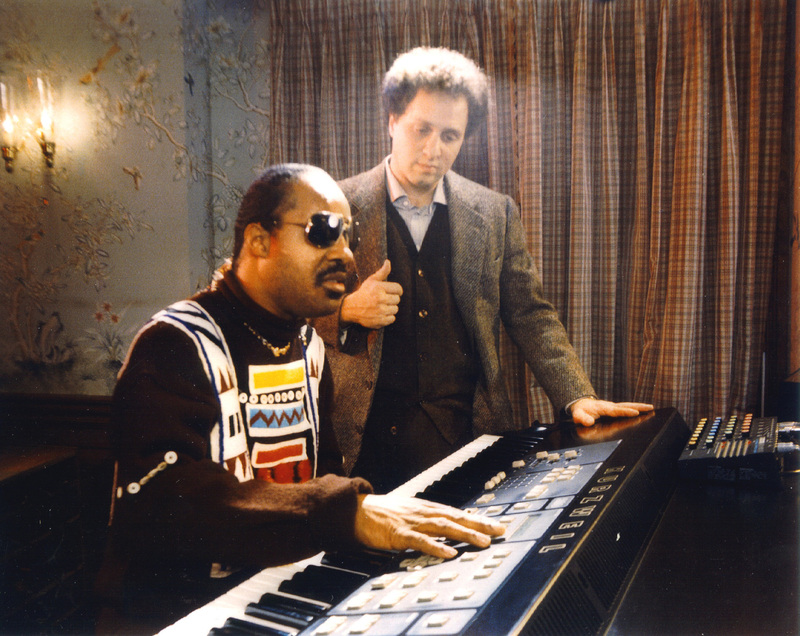 Ray performed a piano piece; his secret was that he had built and programmed a computer which composed the music. 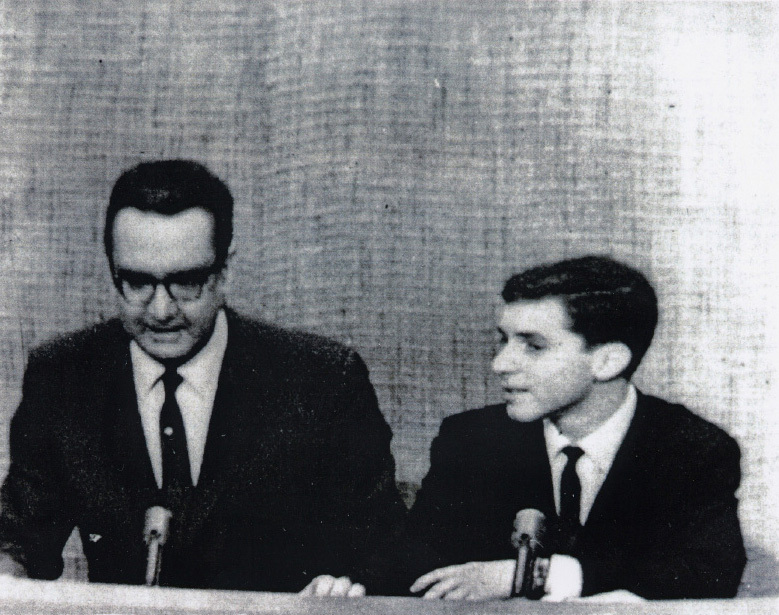 (Circa January, 1965). 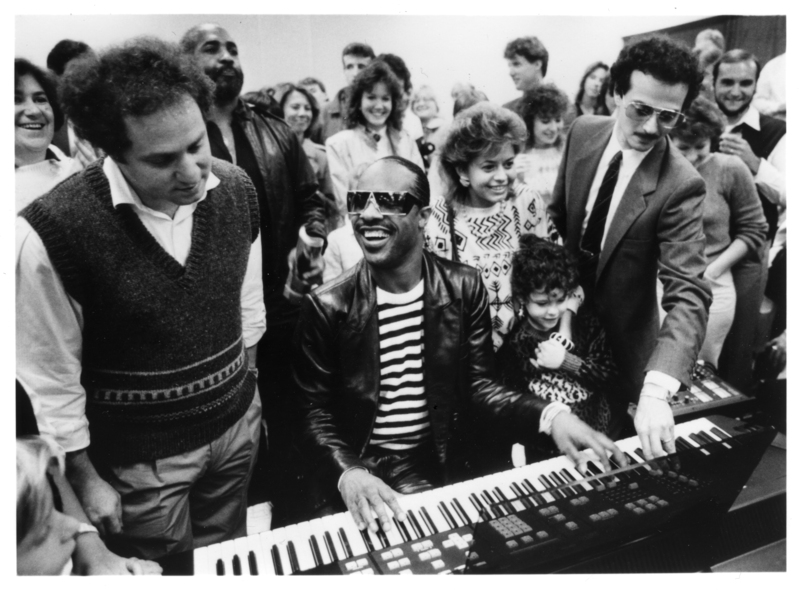 Credit: Courtesy of Kurzweil Technologies, Inc.
An historical photo of Ray with Stevie Wonder playing a Kurzweil 250 synthesizer in 1985.